GRAPHIC DESIGN: At HMG, we place priority on delivering superior design results. From attention-getting copy to dynamic imagery and graphics, we produce award-winning, brochures, catalogs, direct marketing and other materials that effectively and clearly communicate our client’s message. Our integrated capabilities including copywriting, photo art direction, design, production and printing allow us to take full accountability and handle every project from start to finish. It is our priority to make your job easier and execute programs efficiently and accurately. PUBLICATIONS: Consistent, effective communication is necessary to all organizations. Whether you need an electronic newsletter, an e-Blast or a high-quality printed publication, HMG can design and develop a publication to communicate your message. We have more than two decades of experience in researching, writing, designing and publishing all styles of newsletters and publications. Our creative staff includes experienced designers from the publishing industry, including national magazine production. You can rely on us to get your publication done on time and on budget throughout the year. HMG worked with WM Plastics (original client name) to re-engineer their market positioning and value proposition. After extensive market research, HMG helped to reposition WM Plastics from a plastic injection molding company to an integrated product development company, renaming to Novation Industries. HMG also embarked on a comprehensive rebranding project that incorporated a new logo mark, messaging, company website, corporate identity and new collateral. HMG renamed WM Plastics to Novation Industries – Novation implying “innovation” and Industries connoting “manufacturing.” A family brand strategy was developed to create an over-arching image and sub-bands were designed to promote specific areas of expertise – design, plastics, manufacturing and logistics. An integrated design concept was created that encompasses a clean, white modern appeal with repeating logo elements. We also won a design excellence and branding award for our work on the Novation rebranding. HMG partnered with Thrift Benefits to improve the company’s overall brand and attract new customers. Through color psychology and audience research, we were able to update the brand with a new color palette, imagery and messaging that would attract ideal customers. Before our brand redesign, the company’s color palette was red and black and didn’t clearly communicate the message of health, wellness, and family-oriented services. After our update, the company was given a whole new identity that clearly represented the business’s goals. We redesigned their website, updated their social media channels, and redesigned their marketing materials, making it easier for the Thrift Benefits staff to reach out to potential new customers in a professional and cohesive way. After the rebranding process, which HMG facilitated, we worked with the National AHEC Organization (NAO) to integrate their newly redesigned brand with their printed marketing items. HMG worked with L’Bri, a local skincare company based in Mukwonago, Wisconsin, to develop the rebranding strategy for their company. We developed a fully integrated look for their brand, designing a color palette and logo to match their natural, but elegant feel. As aloe vera is a primary ingredient in their brand, we incorporated it into their logo and the background of their website, marketing materials and packaging concepts. We chose a color scheme that could be used across all of their branding materials to create a fresh, cohesive look. L’Bri approved the final mark and logo, however due to excessive costs associated with development of new packaging to incorporate new branding, they delayed the full integration due to project costs. HMG partnered with the Association of Educational Therapists (AET) to redesign their website and update the AET brand. Previously their site was developed in pure HTML, and so the new website was converted to the Joomla Content Management System (CMS). Improvements that came with the switch to a CMS included a Find an ET directory, a member directory, and a webinar registration system. A color palette was chosen that maintained the green and blue of the existing brand, but it was updated to create a modern look. 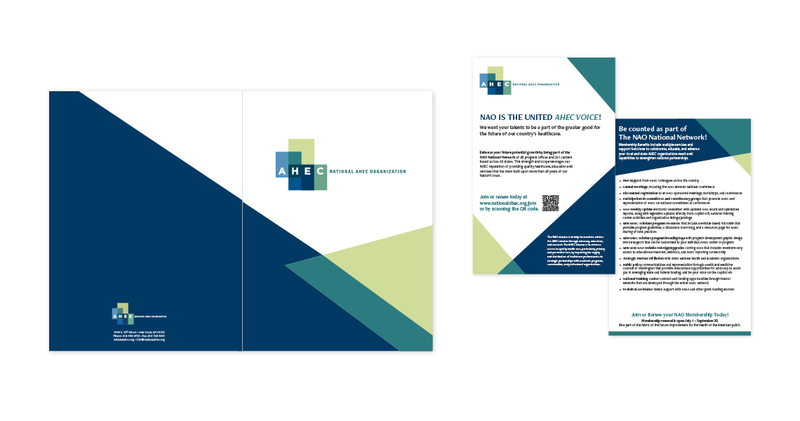 HMG incorporated the new AET brand across their marketing materials, newsletter template, and publication designs. HMG handles multiple contracts and projects for XALT, both for the XALT staff and its members. HMG developed the XALT brand, including the development of the company’s name, brand, messaging, and value proposition. We continue to provide ongoing outbound marketing, graphic design, and communications support to attract new members. In addition to maintaining the association’s brand and marketing, we offer XALT members marketing services such as web design, marketing materials and more, as an added additional member benefit and to increase revenue for XALT. HMG developed new branding and a comprehensive marketing/promotional package to promote Chef Michael Feker and his new School of Culinary Magic. HMG developed two logos – one for Chef Feker and one for the culinary school that were then incorporated into advertising, promotional materials and school signage. We further supported Feker’s business with the press releases and the Grand Opening event coordination. We worked closely with First FEderal Bank to develop a new image that would sustain current customers, yet support growth, through an appeal to a larger market and broader clientele. The new logo design combines traditional styling with an updated, yet professional flair. HMG also provided input on exterior building changes, signage, and new collateral designed to support their selling approach for key service offers: commercial services, retail services, mortgage lending and Health Savings Accounts. We worked with RB Royal to provide marketing and business consulting including online and offline marketing activities such as advertising, public relations, program development, project facilitation and ongoing marketing and business guidance. We guided the leadership team of RB Royal Industries through the discovery process of re-positioning their company and services to take better advantage of market opportunities and increase sales and profits. We worked on an integrated image development that included incorporating the company’s logo into an overall corporate brand image across brochures, case studies, and website design. The Wisconsin Wine Society came to us with the need to develop a professionally-designed member society from scratch. We created printed marketing materials including a brochure, event postcard, and member benefit card. We also developed the society’s website and recommended the best platform to use to accept registrations and online payments. We also assisted with event planning, organization and marketing the society’s events to attract new members and grow the organization. HMG worked to revitalize Systematics’ collateral program. Utilizing the company’s current logo, we developed a new brand image that was upscale and professional to represent their full-service, consultative sales offerings in commercial store and organization. Projects included developing a complete corporate collateral program and stationary, and web design support. Identifying six key vertical markets: museums, corporations, government agencies, public service agencies, and health care organizations, we then developed targeted sales literature, direct marketing pieces and case studies for each segment. 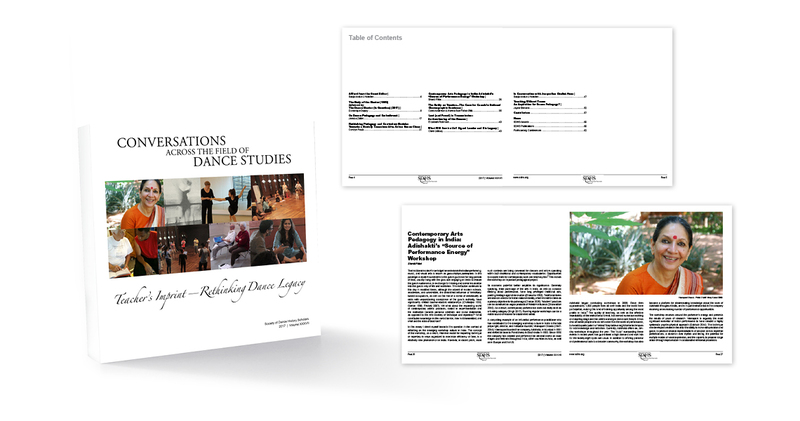 The Dance Studies Association works with Harris Marketing Group to design, develop, and distribute its annual publication, Conversations Across the Field of Dance Studies. Our company provides art direction and oversight to ensure the publication is professionally-designed and maintained year after year to position the organization as a leader in the field of dance studies and research. HMG worked with two Wisconsin Harley-Davidson dealers to develop an integrated design strategy that positioned them as a destination location during the 2008 105th Anniversary weekend. The campaign introduced unique communication strategies including a 105th event logo that was consistently used throughout direct marketing pieces, advertising, public relations campaigns, and attention-getting posters and billboards. We utilized social media, web, billboard and printed advertising methods to further strengthen the campaign. HMG provided ongoing program development and leadership in all areas of marketing for SYSTEC, including reseller marketing programs, brand positioning, collateral development, Web and reseller extranet sites, advertising and public relations. With input on all areas of corporate direction, including a board of directors member, we managed product development programs and product rebranding efforts, as well as sales support in the areas of national accounts, government contracts and other lead-generating programs. We faced a unique marketing challenge with the Automated Solutions Association (ASA) to create branded marketing materials that could be used across a number of markets and members. Through research, copywriting, and design, we developed healthcare, public safety, material handling, and museum brochures so the ASA members could market and sell their products in a professional and efficient way.